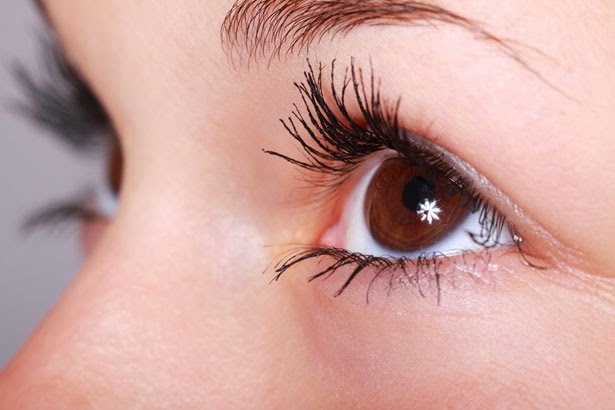 How are eye wrinkles formed and how to prevent them? Some women suffer from wrinkles worse than others and some get them at earlier stages of their lives, however it is safe to say we all get them! Despite us all having them, we want to hide them because we wish to stay looking young and youthful for longer. This article not only discusses how wrinkles develop but also about how to prevent them once they have formed. So, why do we get wrinkles? Wrinkles are normally associated with aging. As we age, the cells in our skin become thin and they lose their elasticity. This is because the collagen production in our skin cells decrease which causes our skin to lose elasticity. 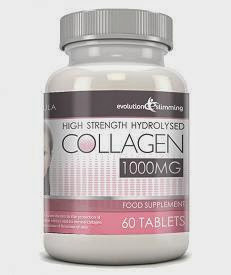 When there is lack of collagen in our bodies, our skin cells begin to split which delays repair and renewal of the skin. As we age, the fat cells under the outer layer of our skin, get smaller and lose their ability to fill out the gaps within the inner layers of our skin. Our outer fat cells make our skin appear supple so when they get smaller damage occurs in the inner layers. This causes our skin to sag and become dry and develop wrinkles. The sun's UV rays can also have a detrimental effect on our skin and cause us to develop wrinkles more quickly. Being unprotected from the sun's UV rays can damage your skin as it is vulnerable to ultraviolet radiation. Sunlight causes the outer layer of the skin, which is the epidermis, to become thinner, and encourages the overproduction of melanin, which eventually leads to skin cancer. Spending long amounts of time in direct sunlight with no sunscreen can cause cause the collagen in our skin to break down more quickly which in turn affects the formation of wrinkles. The way wrinkles form is due to the action of “free radicals”. Free Radicals are unstable oxygen molecules in the body that lack an electron. The oxygen molecules we have in our skin cells require two electrons to work effectively. When only one is present the oxygen molecules find it difficult to break down the collagen in our skin cells and therefore skin elasticity is reduced. When our skin elasticity is reduced wrinkles will form. Free radicals develop in the skin through continued exposure to ultraviolet rays from the sun, air pollution and cigarette smoking. Although we may try and fight them, getting wrinkles is a natural thing and it will happen eventually - all we can do it try and delay their onset or soften the lines after they have formed! Many women (and some men) will get a facelift or other cosmetic surgery (which can cost a fortune) to try and hide those dreaded wrinkles and to try and make themselves look and feel younger for longer. For those of us who are looking for a gentler and less expensive alternative there is another solution. We mentioned above how the collagen in our skins has an impact on our skins elasticity and the forming of wrinkles. Eye Secrets have developed a product called the Collagen and Q10 patch that works to increase your collagen levels and leaves your eyes and skin looking smoother and tighter. In each package you will receive 5 applications (10 gel eye patches). The patches should be applied underneath your eyes for 15-20 minutes. Whilst they are placed on your face the patches go to work and intensely moisturise, nourish and hydrate your skin.